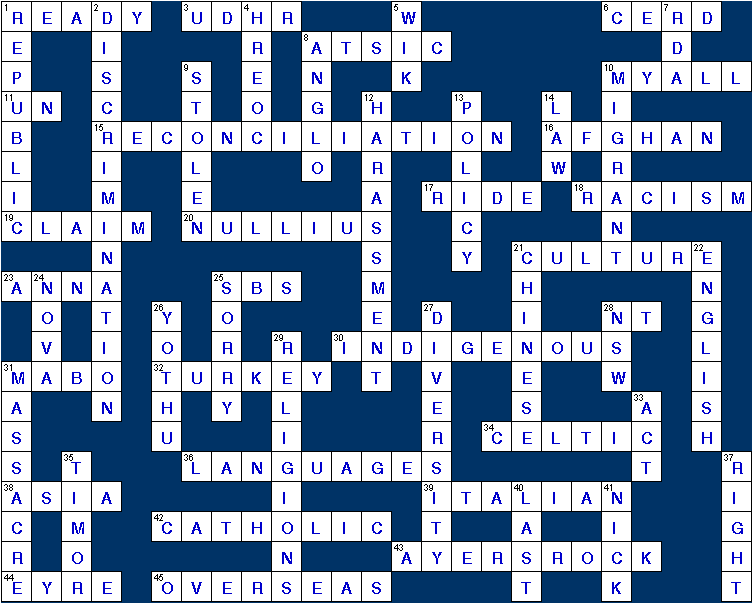 Senior crossword: General knowledge - Racism. No Way! Print this page and complete. When you have finished, check the solution to see how you went. Note: Puzzle grids will automatically resize for best results when printing. 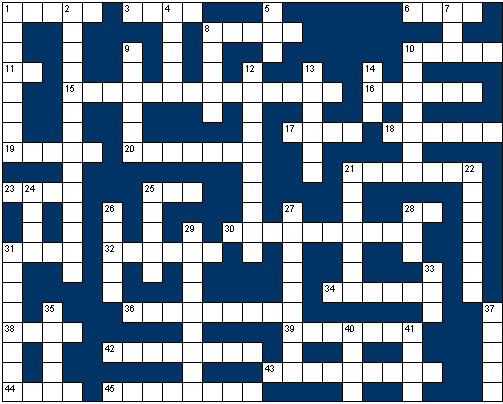 To print the solution with the puzzle, ensure it is displayed on screen (click the ‘Solution’ link on this page) prior to printing.